FINAL SALE. It was love at first sight when we spotted this girly dress that comes in two color options for you to choose from. 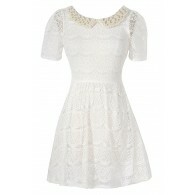 The Love At First Sight Lace Cap Sleeve Dress is fully lined except at the sleeves. 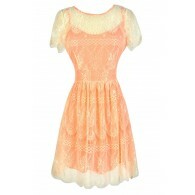 It has a rounded neckline, elasticized waist, and a flowy chiffon skirt. 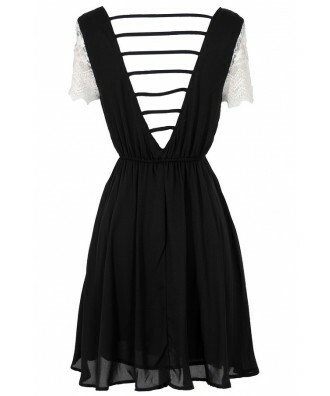 A deep V open back design with horizontal bands of fabric adds a flirty touch to this little dress. The best part of this dress has to be the pretty ivory lace cap sleeves that add an innocently sweet touch—you’ll feel like a doll in this dress! 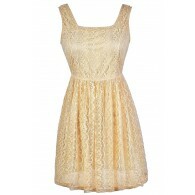 The Love At First Sight Lace Cap Sleeve Dress can be dressed up with heels, pumps, or wedges. It could also be worn casually with flat sandals and an oversized bag. 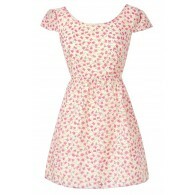 This is a sweet little dress that will garner many compliments. Also available in Yellow. 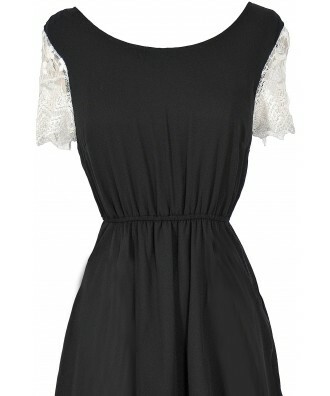 You have added Love At First Sight Lace Cap Sleeve Dress in Black into Wishlist. 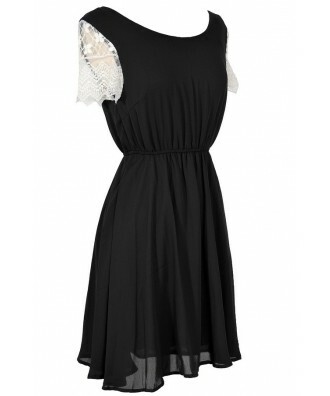 You have added Love At First Sight Lace Cap Sleeve Dress in Black for Stock Notification. 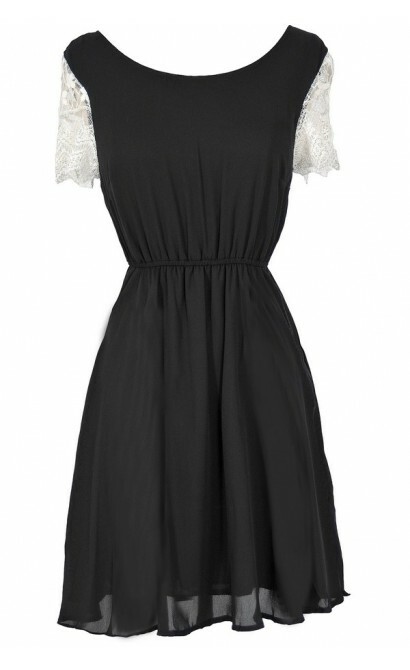 You have set Love At First Sight Lace Cap Sleeve Dress in Black as a loved product. 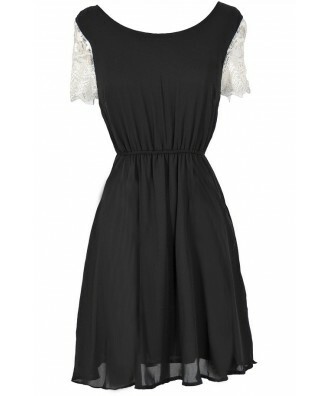 You have removed Love At First Sight Lace Cap Sleeve Dress in Black as a loved product.